Thinking of purchasing in Baja but would like to be within minutes of the U.S. Border? 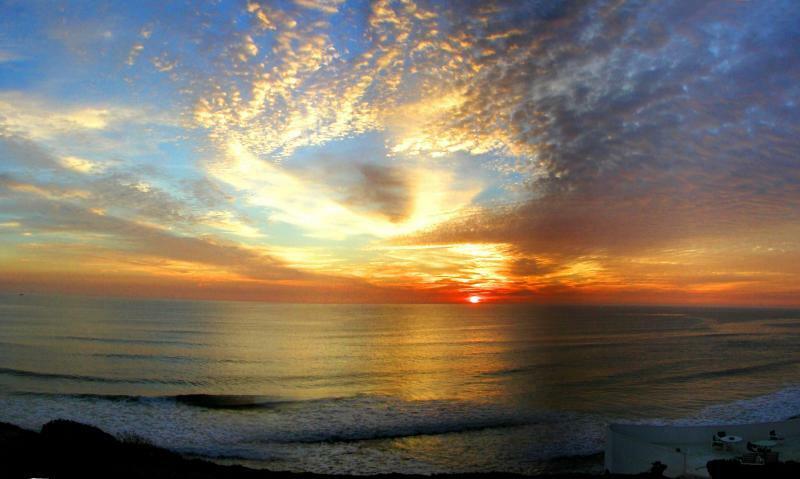 Consider all that Playas de Tijuana (Tijuana Beach) has to offer. 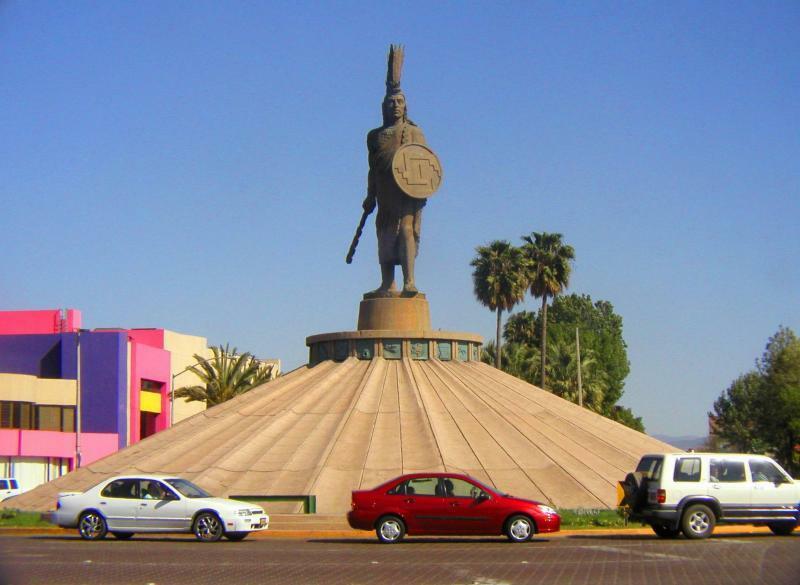 In addition to being conveniently close to the border, Playas de Tijuana is centrally located near the best schools, theatre and arts, shopping, fine restaurants and more. If you haven't considered Playas, have a look at some of the beautiful properties available and plan a trip to see this fine community for yourself. Easily sort results by Address, Style, Type or Price by clicking the top of the corresponding column.